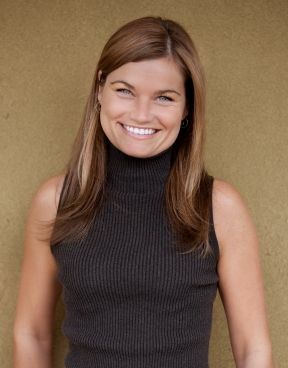 Lauren Morgan moved to Hood River, OR from Traverse City, Michigan in 2003 for outdoor adventure including hiking, snowboarding and kiteboarding. Lauren studied Spanish at Western Michigan University and was able to put hers skills to work in the banking and then insurance industry. She became licensed in property, casualty, life and health in Oregon and Washington and worked for the Jeanne Sreenan Agency of American Family Insurance. After over five years of that, she decided to get her property management license to handle some friends' rentals on the side. An opportunity presented itself to work within a real estate office in The Dalles to get her business started with referrals from the brokers. She quickly (within 10 days) had to quit working at the insurance office and come to The Dalles full time because business was aggressively picking up. Cherry City Properties starting managing a variety or rentals including month-to-month properties that were on the market for sale and long term rentals. There was a need for furnished, month-to-month rentals in The Dalles due to the abundance of contract work so Cherry City found a niche in offering rentals in a turn key fashion. Currently, around 25% of the inventory are corporate rentals and there are a total of about 200 properties in Cherry City's portfolio. Within this time, Lauren married Keef Morgan, a real estate broker with Copper West Properties and they have two little boys. Their family enjoys traveling and enjoying their boating lifestyle on the Columbia River.